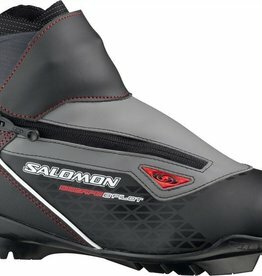 Sport touring boot with Salomon fit and comfort, convenience and athletic design. 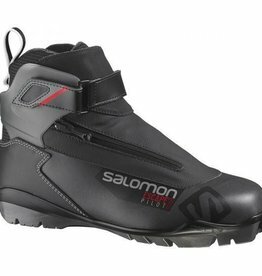 Confidence building touring boot with supportive cuff, the control of Pilot system and all-day comfort provided by Salomon's Custom Fit system combined with Thinsulate's warmth and easy adjusting from Quicklace. 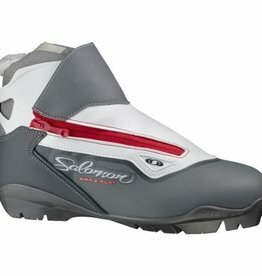 Sport touring boot for women with Salomon fit and comfort, convenience and an athletic design.